As a Priestess of The Magdalene, I have read literally hundreds of books related to Mary Magdalene, her history, her mission, her formation, her ministry and her love. I have read everything from scholarly works to folklore, fiction and channeled works. Below is a list of my five favorites and how they influenced my relationship to the Magdalene and my calling to continue her mission in the world. I have to begin with the book that started it all! Published in 1993, Susan’s book is one of the first to enter the Magdalene stream. I discovered it only days after its release in a tiny little bookstore on Nicolet Ave. in South Minneapolis. It literally fell off the shelf into my hands. Myth and Metaphor is a comprehensive examination of all things related to Mary Magdalene from history to art to music to legend to fact. Haskin’s work laid the ground upon which my own studies would be centered in the scholarly with an eye toward the somewhat verifiable. I love this book! Swoon! Swoon! Swoon! To say that I have read this book would do it a great disservice. I have savored this book again and again and again. It has nourished me. It has awakened, inspired and empowered me. I have read every translation of Mary’s own gospel and this is by far the most beautiful and easily accessible. Combine LeLoup’s translation with his highly informed academic and spiritual commentary and you have a spiritual buffet on which to feast. I simply love this book and cannot say enough about it. Every student of the Magdalene must read this and every other book by Jean Yves-LeLoup! I first heard about Cynthia’s book as I was deep into writing and editing my own book on the Magdalene, Song of the Beloved. I couldn’t wait to read Cynthia’s book, but I also didn’t want to accidently borrow from her book in the creation of mine. I needed my book to come through on its own without undo external influence. I waited until I was sure the content and editing were complete in my book before indulging in Cynthia’s. From the first page, I was blown away. Coming from a purely academic perspective, Cynthia was saying EVERYTHING I said in my own book. She even referenced literally every book I had used in my own research. Cynthia’s book gave me the permission I needed to publish my own work. Thank you Cynthia! I can’t not include the most classic and well-known work of Magdalene literature. I have only recently read Margaret’s works for the same reason Bourgeault had to wait. When I finally did I was overjoyed. 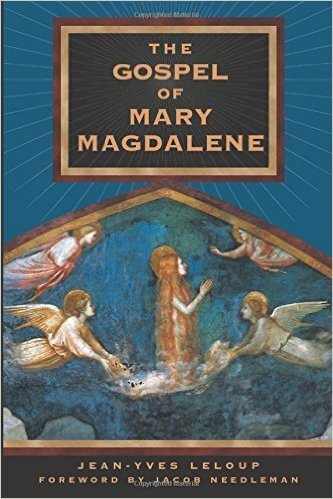 Also early in the Magdalene conversation, Starbird broke open the path to the Feminine Divine and to Mary Magdalene’s role in the Jesus story and in the early years of the Jesus movement. The Woman with the Alabaster Jar will forever be remembered as a pillar of the Magdalene movement and for this I offer much gratitude to Margaret Starbird for being a pioneer and a wayshower! While I have enjoyed many works of fiction related to the Magdalene, my own research tends to lean toward the scholarly. Tau Malachi’s work falls somewhere between the two. As a teacher of Sophian Gnosticism, Malachi claims a 2000 year old oral tradition as the foundational source for his teachings. Whether the legends of Sophian Gnosticism are literally true or not, they provide profound insights into what life may have been like for the Magdalene and what may have taken place during the early years of the Jesus movement. As one of my teachers used to say, “Every story is true, some of them actually happened.” In Malachi’s work great truths are revealed. This is just a tip of the iceberg of what has been written about and inspired by Mary Magdalene. 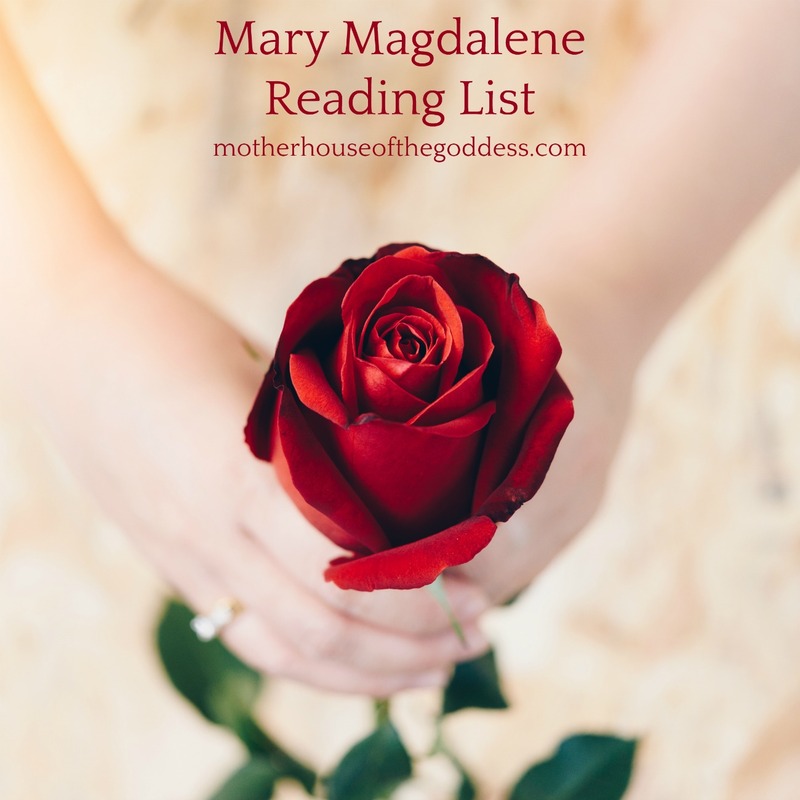 For my complete Mary Magdalene reading list, please go HERE. Feast of the Magdalene Free Mini Summit is still available!